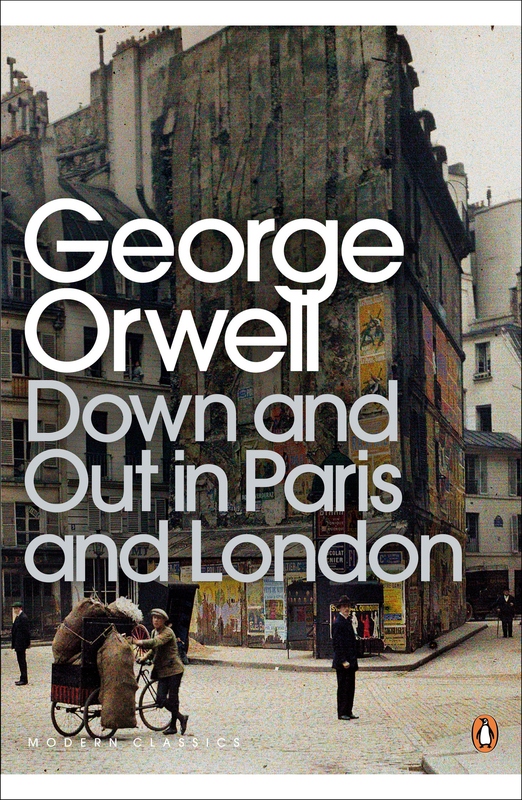 Originally published in 1933, Down and Out in Paris and London was Orwell’s first full length novel, written when Orwell was a struggling author in his early twenties. The book, set in two parts, is Orwell’s memoir of a seemingly depressing time when he found himself jobless, homeless and penniless. The experience was, however, very much self induced, as Orwell was from a privileged background and set out for Paris with the intention of submerging himself in the dregs of society. Somewhat ironically, it was this period in Orwell’s life which allowed him to establish himself as an writer. Orwell tells of a time when he first set out in Paris, living in the dingy, insect infested Hôtel des Trois Moineaux, of persistent shouting in the streets, singing at night, and a constant overturn of so called ‘floating’ lodgers. The desperate search for employment, at times going for days without food, having to pawn all but the clothes he stood up in in order to buy a loaf of bread. His bizarre friendship with ‘Boris’ the starving Russian, and final pitiful employment as a dishwasher in the dismal Paris kitchens, working physically and mentally exhausting 17 hour days. 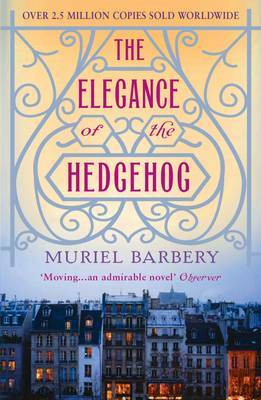 Finally overcome by the long hours of work required to ‘live’ in Paris, Orwell sought help from a friend to return to England, at the promise of securing employment caring for a mentally disabled gentleman when he returned. Orwell’s story was only just beginning, as he found himself without the hope a job for another month. Fending for himself on the streets of London Orwell tells of life in the overcrowded English bedsits, gathering round the fires in the communal kitchens, the biblical sustenance that was the a cup of tea and bread and butter, or ‘tea and two’. And, when luck was really down, finally resorting to the ‘spike’ – the dreaded poor house, locked away, tobacco confiscated, being forced to sleep on the cold stone floor, and always with the possibility of unwanted homosexual advances. At the time of publishing Down and Out was a sneak peek into an underworld that the educated knew little about. 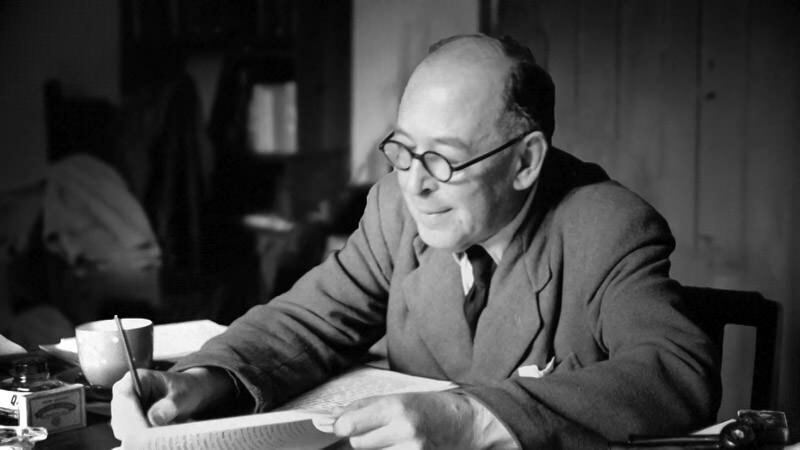 Indeed even today I feel the book has a lot to say about a part of life which remains fairly hidden from the more privileged in society. Allowing the reader a more ‘educated’ if you like, understanding of the homeless, those people whom we all see, every day, with their eyes permanently fixed towards the ground on the look out for spare change. A sad, lonely and exhausting existence. While tramps today cannot so easily be compared to the men Orwell rubbed shoulders with in the 1920s, I feel one can take a lot from the straight forward way in which Orwell describes the plight of the tramp. A man who is has found himself shunned from society, and has become something other than human, a man despised by everyone, a lazy, greedy, corrupt creature. To think that anybody would choose this life for themselves. The life of a wandering vagrant, shoved from pillar to post, never allowed to spend more than one night in an evil smelling, cold and hard bed before being moved on. Never able to sustain himself beyond the point of mere existence. I thoroughly enjoyed reading Orwell’s memoir. I found it thought provoking and insightful, and would strongly urge any keen bookworm to add it to there ‘to read’ list.